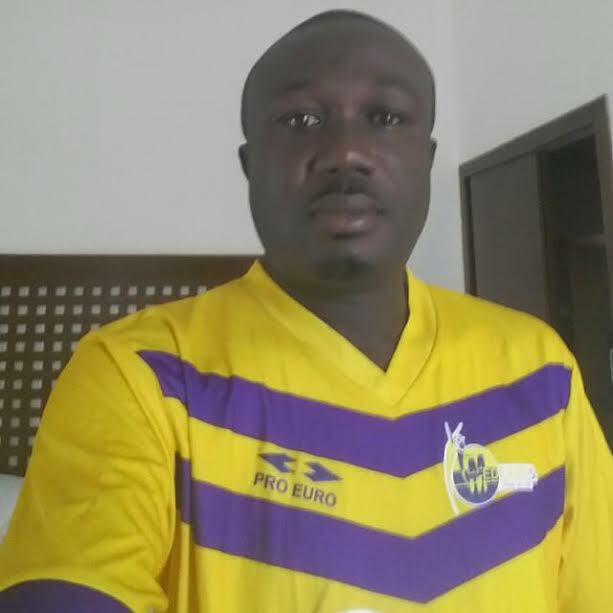 Medeama chief James Essilfie is delighted with the side’s pre-season programme so far. The Mauve and Yellows have been intensifying preparations ahead of the new season. The Tarkwa-based finished as semi-finalist in the 2018 GHALCA G8 competition after losing on penalties to Dreams FC. The 2016 CAF Confederation Cup campaigners will again be involved in the Ghana FA gala competition next month where the team has drawn fellow Premier League side Berekum Chelsea. And the club’s hardworking Chief Executive James Essilfie is thrilled with progress so far. “It’s obvious we didnt start early but we showed out mettle in the G8 competition. “We have a couple of young talented players who we intend to showcase to the rest of the world. “There is no turning back for us and we’ll continue to thrive to the apex of Ghana football. He added: “Luckily for us, there is the gala competition coming up and we hope to use that as a dress rehearsal ahead of the new season. Medeama will take on debbutante Karela United in our opening 2017/18 Ghana Premier League game on February 11 at the Tarkwa and Aboso Park.